If you have been following the case since the beginning of MoFo, you would know that GiGi had been missing from this blog since January 2013. 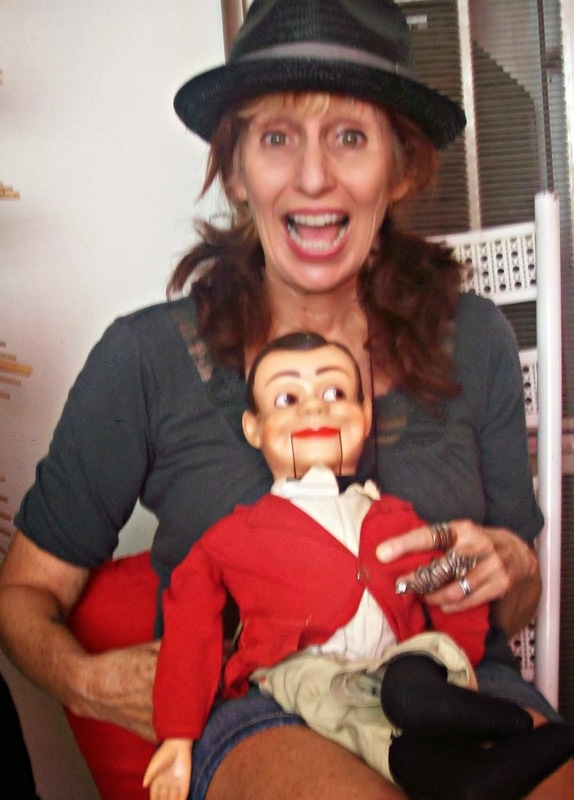 She continued to go missing from the initial Mofo list of bloggers. We are not sure if the latter was premeditated. This Sunday's Press conference with GiGi's family lawyer was the first time GiGi's husband stepped forward. Jerry, GiGi's son made a plea and then made calzones. 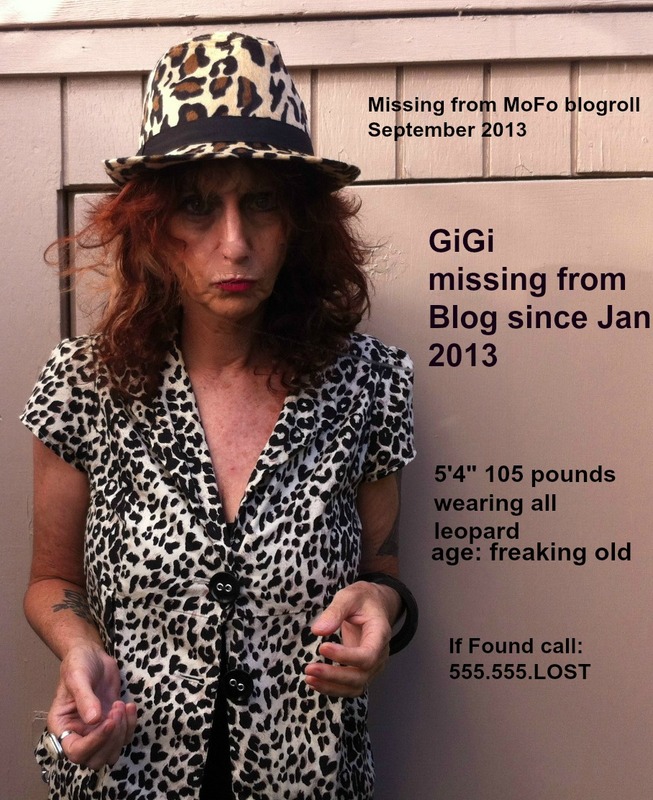 Many have investigated the case of GiGi the missing blogger. Detective Columbo questioned the chili that was made without ketchup. Detective Lenny Briscoe ate blintzes. We found out that Miss Marple downs tea like a lush and Aunt Bee is well, basically an idiot. 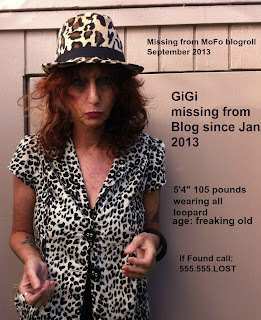 We at GiGi headquarters dug a little harder to find clues that could be applicable to GiGi's whereabouts. We realized her peculiarities would probably apply to other vegans you might know or maybe have not seen for awhile. Please help us with these multiple choice answers. We would love to know if these could be clues to what many vegans think. We think this will help find more vegans in the future. It is also our hope that the world will not continue to be so clueless about veganism. 1. 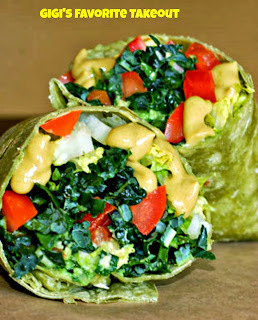 What was the hardest thing for GiGi to give up when she transitioned to veganhood? 2. Before becoming a vegan GiGi was a? 3. What was the last meat dish GiGi ever ate? 4. What was the last dairy item GiGi ever ate? 5. What two foods will GiGi never eat ever! Not necessarily together? 6. What famous vegan food is GiGi afraid to try? 7. What distinguishing characteristic of GiGi's would identify her as a vegan? a. She always smells like a combination of kale, peanut butter and hummus. b. She has a tattoo that says "vegan". c. She has a tattoo that says "flaxseed". 8. If GiGi had takeout everyday of the week what would it be? Hint see above pic. Please give us a clue. Thank you. These are purely guesses but I hope they can help in the search for GiGi! Kylie, thank you for guessing. I hope they help too, but you only got 4 correct answers :( yes it's anybody's guess. AHHHH!!!! I don't do MC very well. But let me give it a stab! 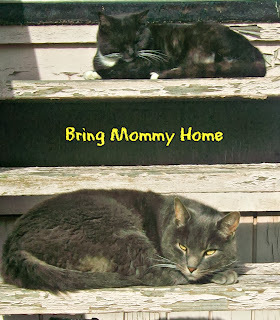 And my the cats don't seem convinced that they even care. Do they? LOL! Ahhh. we are a little afraid of the word stab and now unfortunately you are a suspect now, Amanda. But let't see if you did better than Kylie. 6 correct answers. Nice! Ah Andrea you sleuth. Is you answer "cacacacba" one word or are these your multiple choice answers? 6 out of 8 correct. very good!